With over 50 years of experience in the power tools industry that is guaranteed to be the best of its kind. 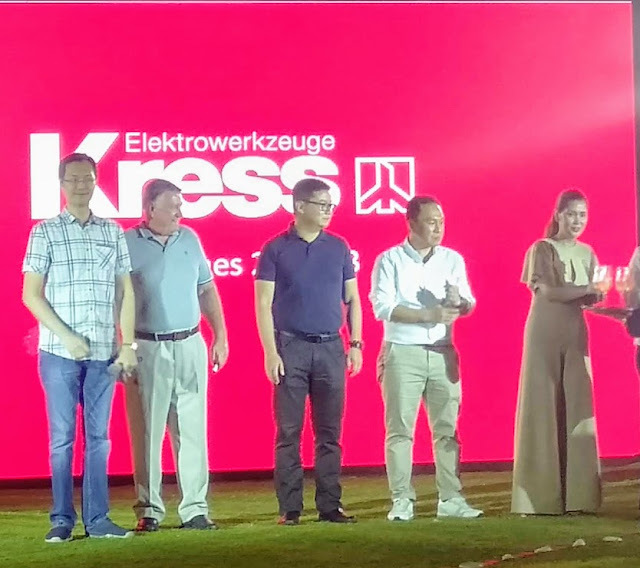 Kress finally sets foot on the Philippine market. The launch of the German brand. Kress, is set to happen on March 6. 2019, at the Grand Hyatt Manila. This incorporated power and style, making it an establishing image of Kress power tools in the Philippine market. Equipped with 90 years of experience in the field of electric motors R&D and production, Kress has continued to provide the best quality power tools in the market. Their designs have continuously become the standard for power tools.  With its innovative, powerful and high quality products, Kress has gained a notable worldwide reputation as a brand. Kress started in 1928, the year that the brand was founded and started its production in a Swabian town located at Tilbingen-Lustnau, Germany. Their focus on the earlier years of their brand has been set on motor R&D manufacturing. In the year 1964, they have successfully produced their first power drill which became a hit in the German power tools market. Due to the success of their first creation, they professionally started their power tool career. Their latest product is the innovative change up of a traditional mower into a robotic lawnmower. This latest robotics design exactly knows its way and optimizes its own route while effortlessly controlled using the special app on a smartphone. This is a huge leap forward from the traditional lawnmower where one wastes a lot of time and effort in mowing the lawn, especially the edges. This robotics lawnmower also promotes the health of your lawn. The temperature, precipitation. and sunlight are important factors that keep the growth of the lawn. With this kind of advance technology, Kress’ robotic lawnmower keeps mowing of your lawn easy and effortless. 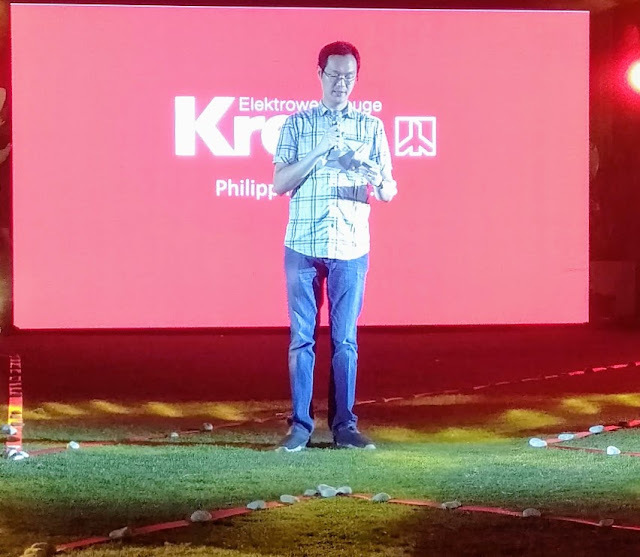 With the launch of Kress power tools in the country, the Philippine market will welcome a brand that upholds to their slogan: Powered by Tradition. The worldwide reputation of the brand's products is an unquestionable proof of its durability, power, and quality. This further provides their clients and even future clients the validation that Kress power tools will be a brand of the future, not only in Power tools but a “ONE STOP SHOP" for professional range of Handtools, Welding Machines. Garden Tools and Accessories. For more info and product catalog, please visit www.kresstools.com.ph.